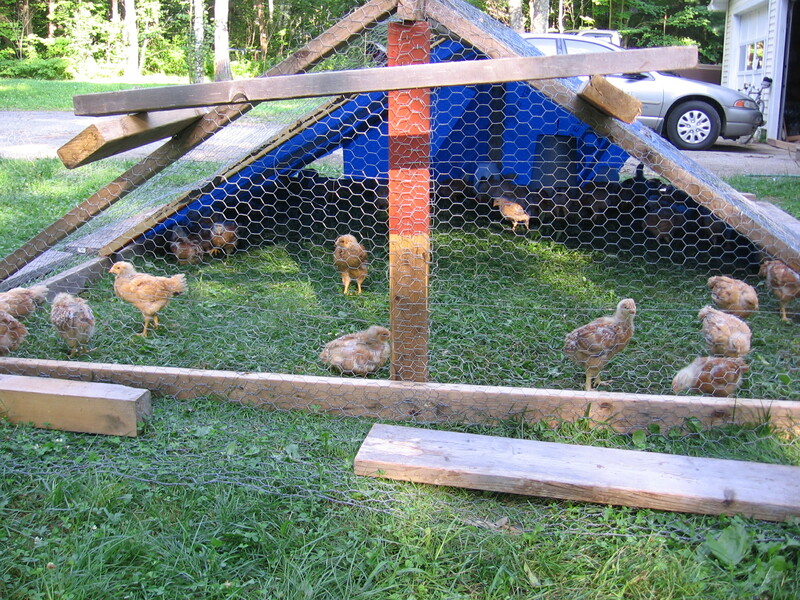 This entry was posted in Chickens and tagged chicken, chicken tractor, free range, raising chickens. Bookmark the permalink. 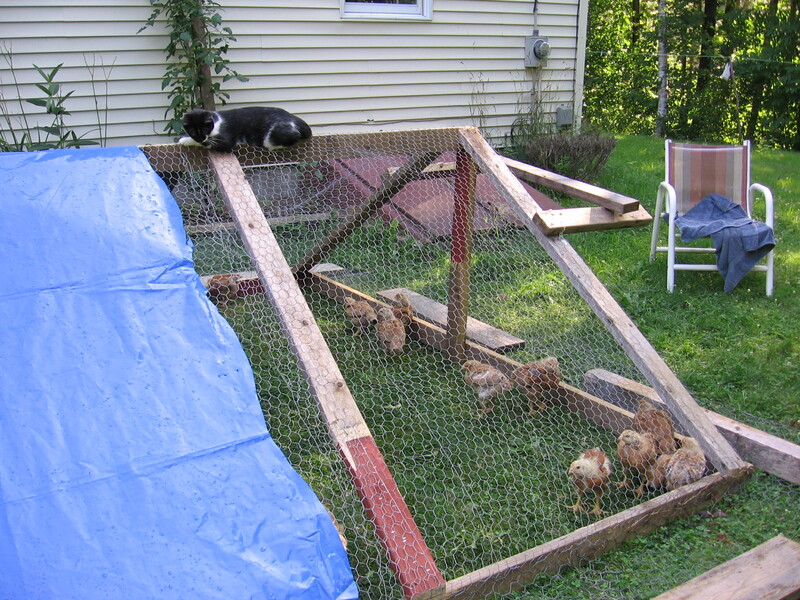 Good for you getting chickens out to forage. It makes for better eggs and gets rid of the bugs from the yard. My ladies love to get out as early I will let them out.